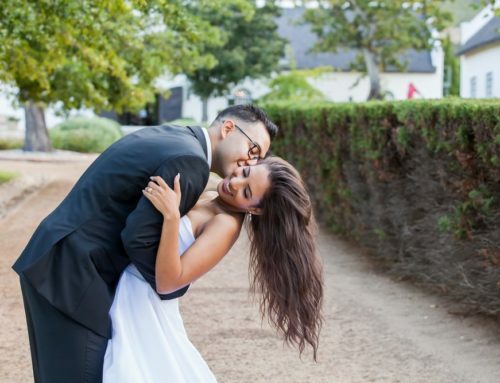 Lisa & Craig’s Abbey Rose Greyton wedding had it all! 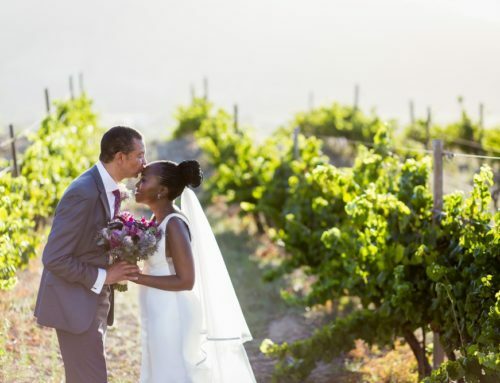 There were beautiful people, an artsy Overberg village, an intimate wedding venue, and enough special moments to leave any wedding photographer brimming with happiness. The only contact we had with Lisa, Craig and their gorgeous little boy, Oliver before their wedding was over Skype. 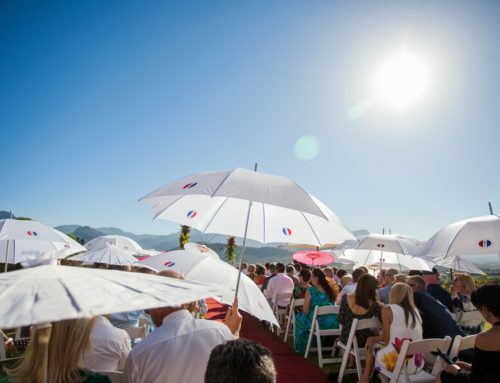 We feel so honoured that even though without meeting face to face, they chose us to capture their most special day. Sometimes, you just have to take a step back, and realize what an important responsibility you as a wedding photographer have on a wedding day. Two people have put their entire trust in you to capture their most precious, once a life time memories. That’s a huge deal, and for that we are forever grateful. 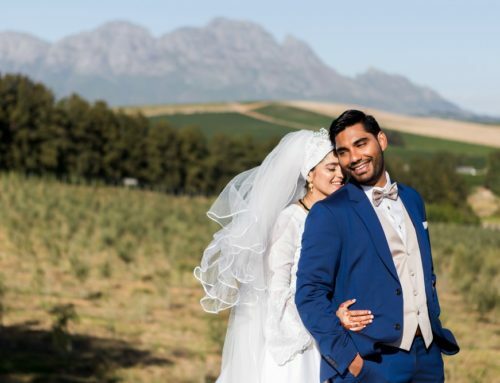 We absolutely love ‘away weddings.’ We were so excited when Lisa and Craig booked us for their Abbey Rose Greyton wedding. There’s something about shooting in new scenery that just keeps you on your toes, and allows you to see the space around you in a new light. That’s what keeps the creative juices flowing. How surprised we were by the gorgeous Abbey Rose wedding venue. We’d only ever eaten in the restaurant, never even ventured into the back yard. And that’s where the magic is. The most beautiful little chapel with rose stained glass windows is just perfect for an intimate wedding. After the ceremony, while guests were enjoying canapes, we took a little walk around town. Lisa and Craig, you two are so gorgeous together and we so enjoyed our time with you. You are the perfect little family loved so much by all those dear to you. Lisa, what an honour to have met your grandad. A gentleman indeed, and one who has contributed so much to the history of South Africa through his imagery. We wish you so much love in the next chapter of your lives together. 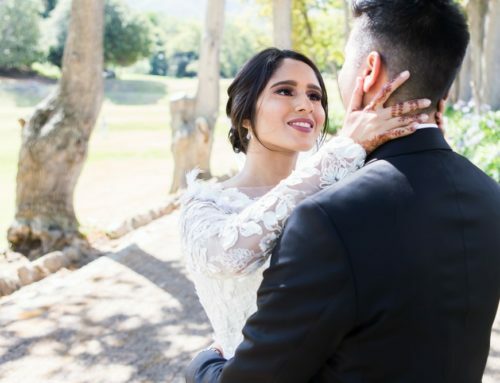 We loved every second of your Abbey Rose Greyton wedding. Special thanks to The Hungry Monk for allowing us a few shots in their gorgeous space. Love the Abbey Rose chapel.Have gone to take a few photos in there before. Lovely photos as always. Thank you Ilse. We were so surprised to find this gorgeous little chapel in their back yard.